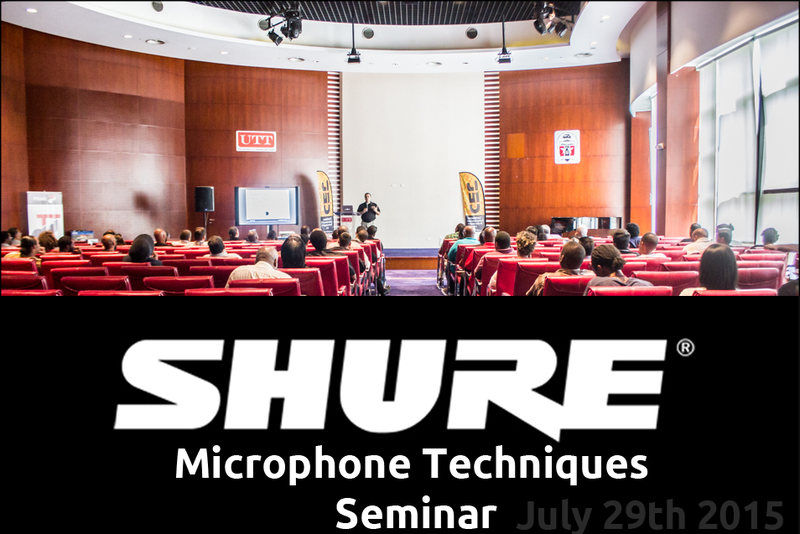 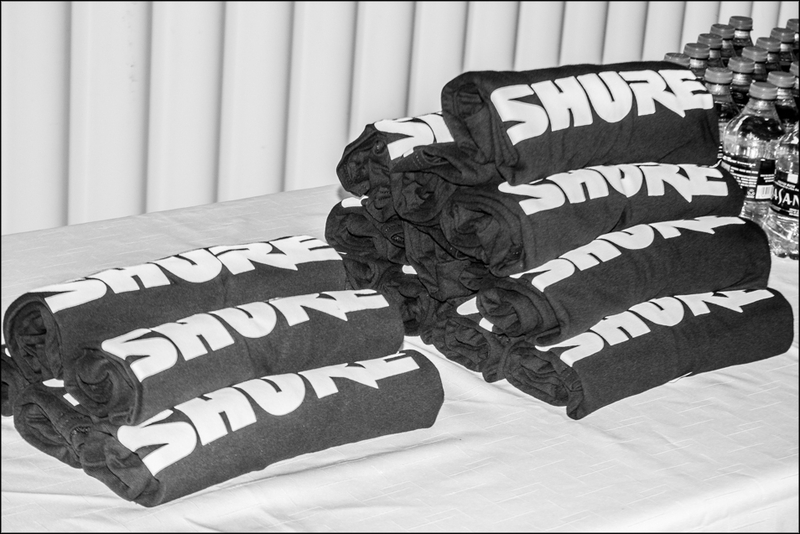 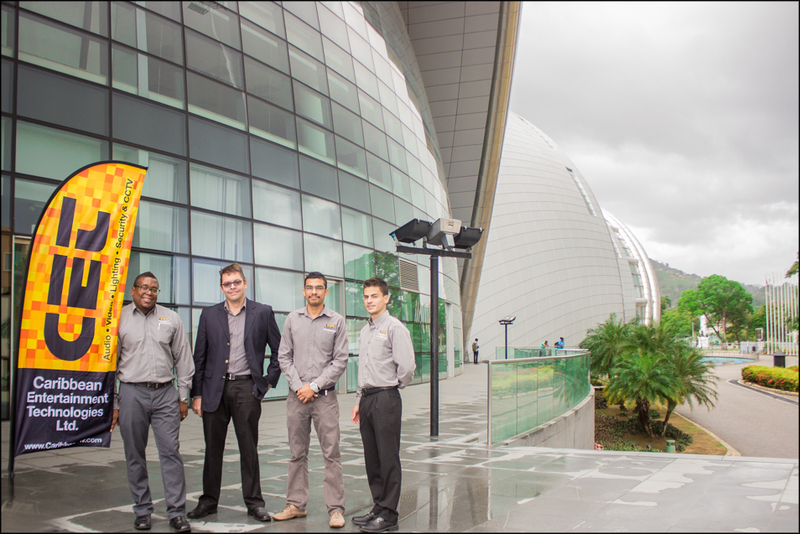 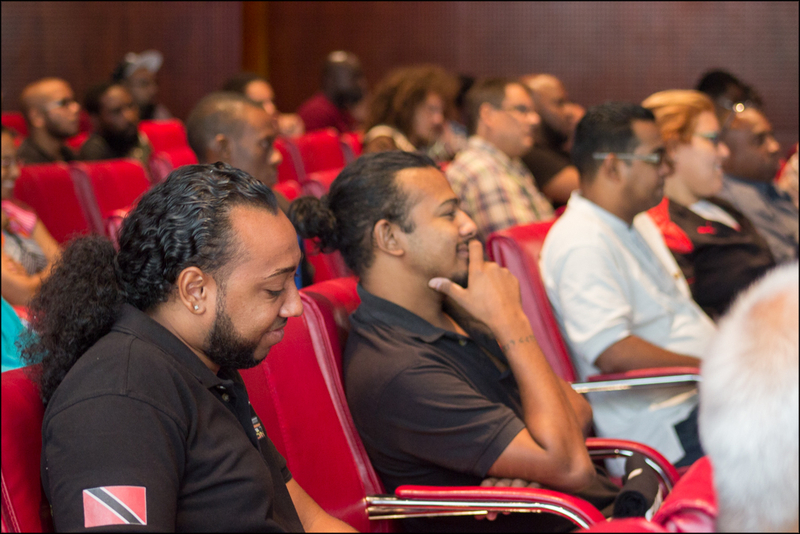 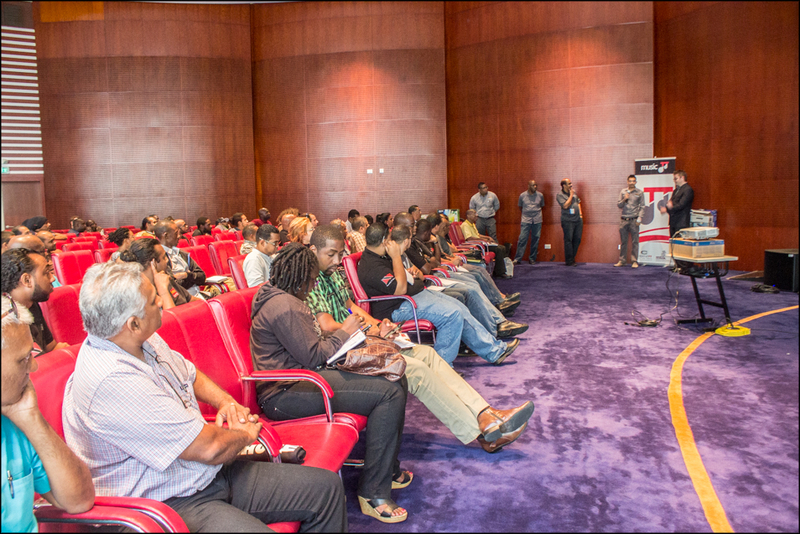 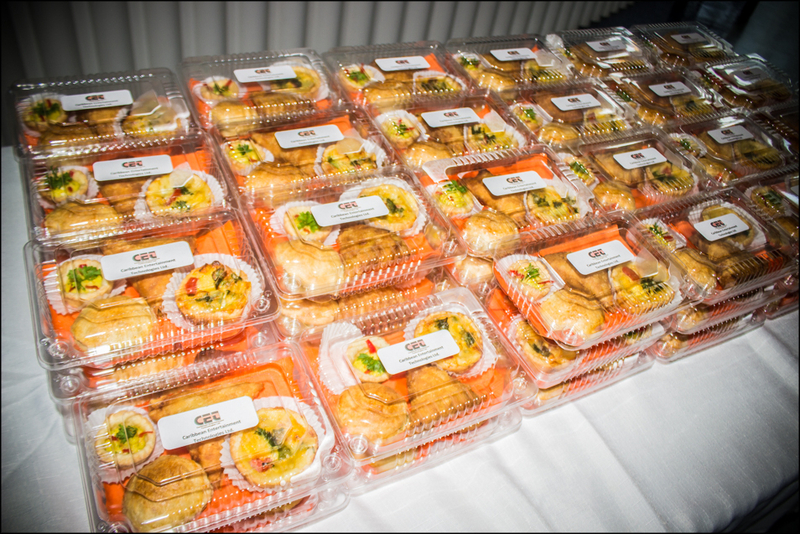 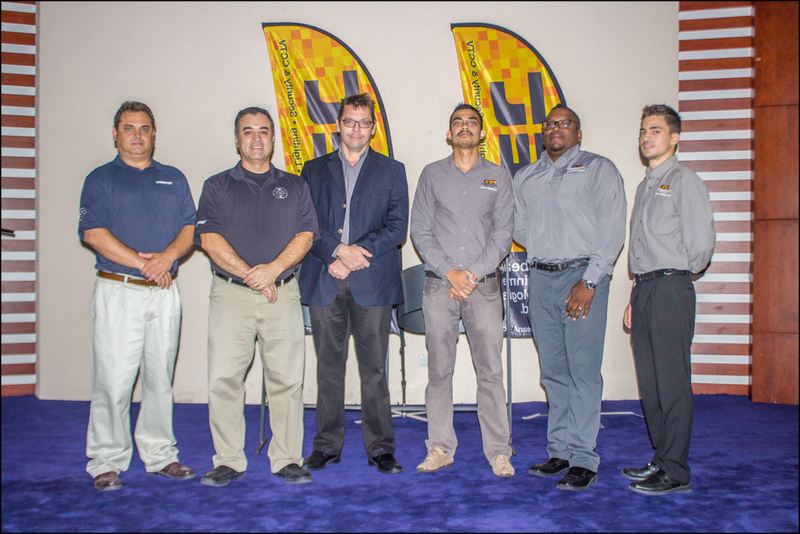 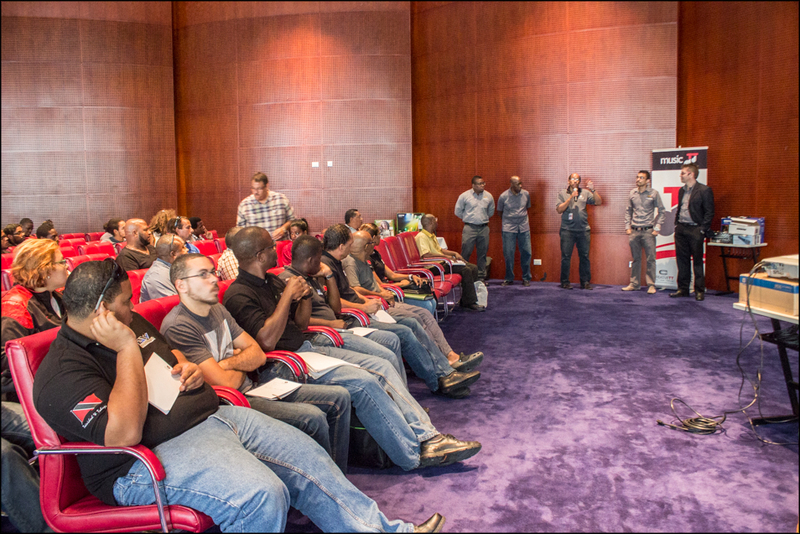 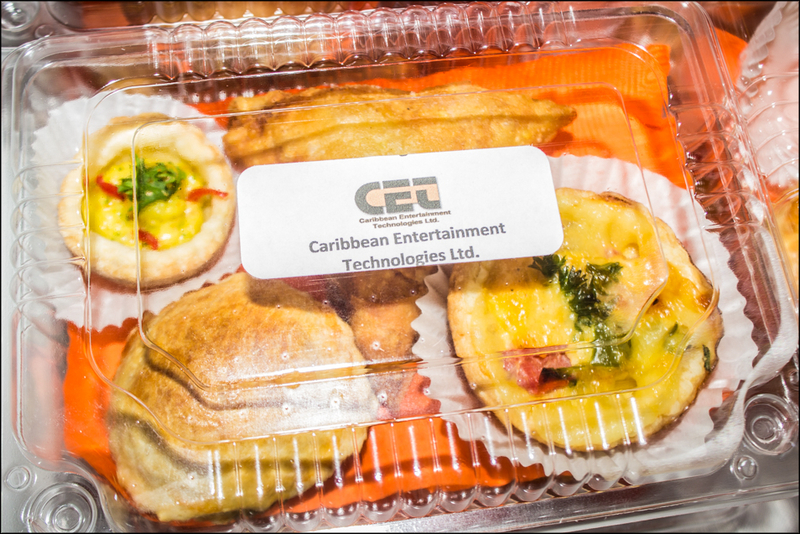 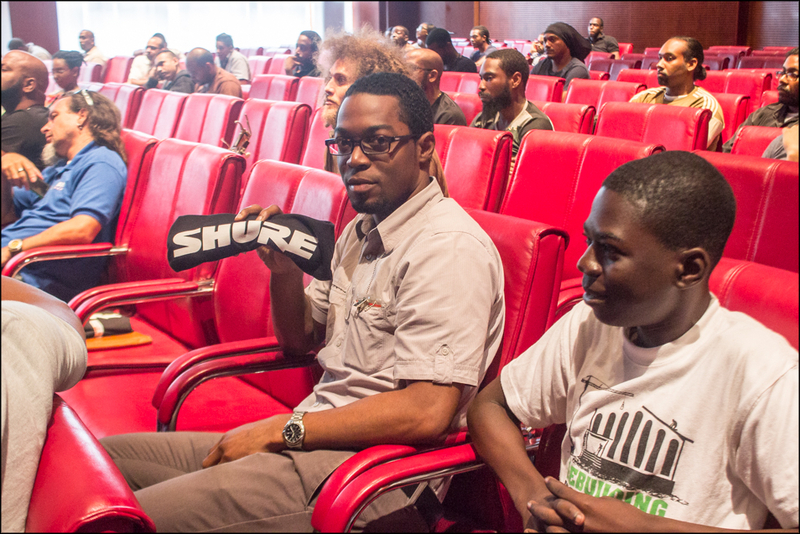 On July 29th 2015 CET Ltd. and Shure the audio brand cohosted a seminar for microphone users in Trinidad’s UTT @ the Napa Campus in Port-of-Spain. 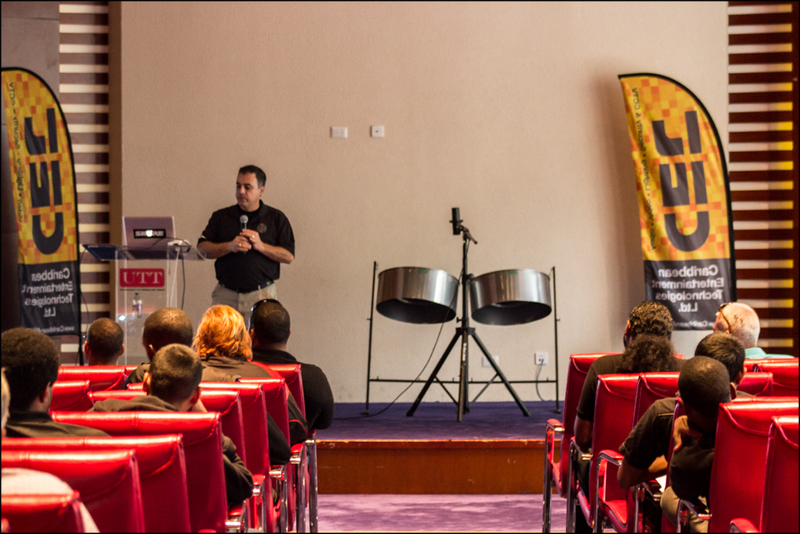 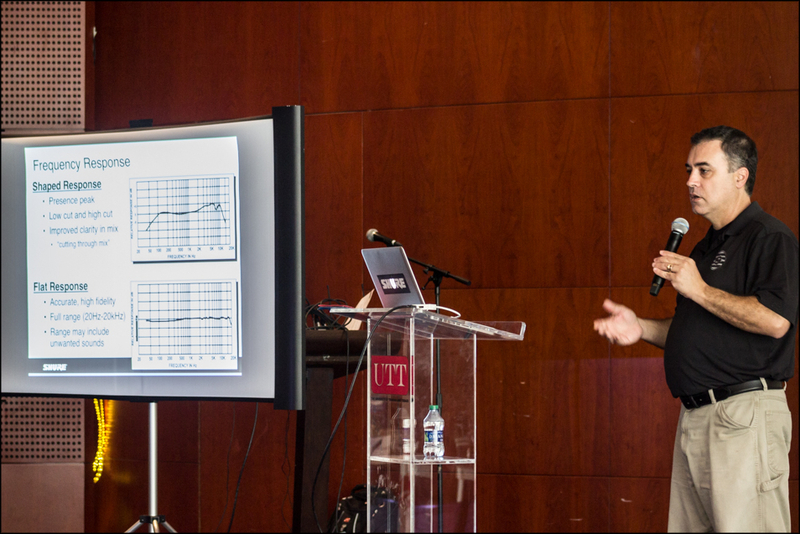 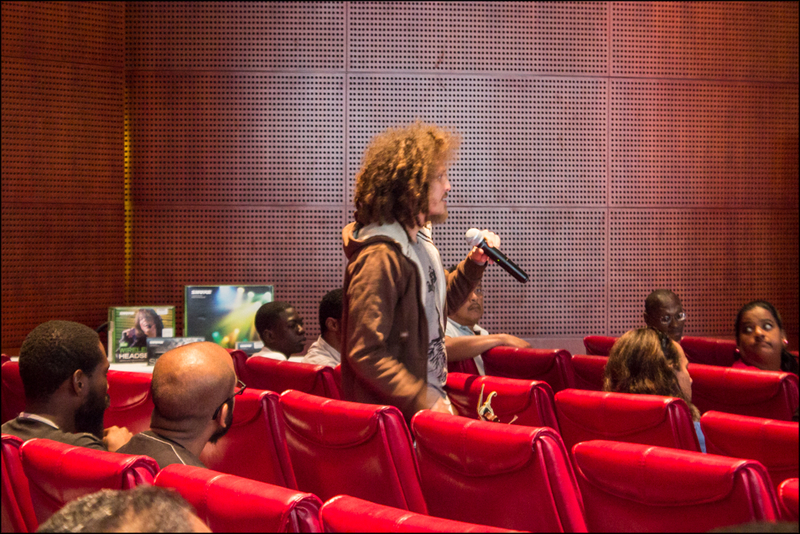 The seminar was focused on microphone technology, microphone techniques, in-ear monitoring and wireless technology. 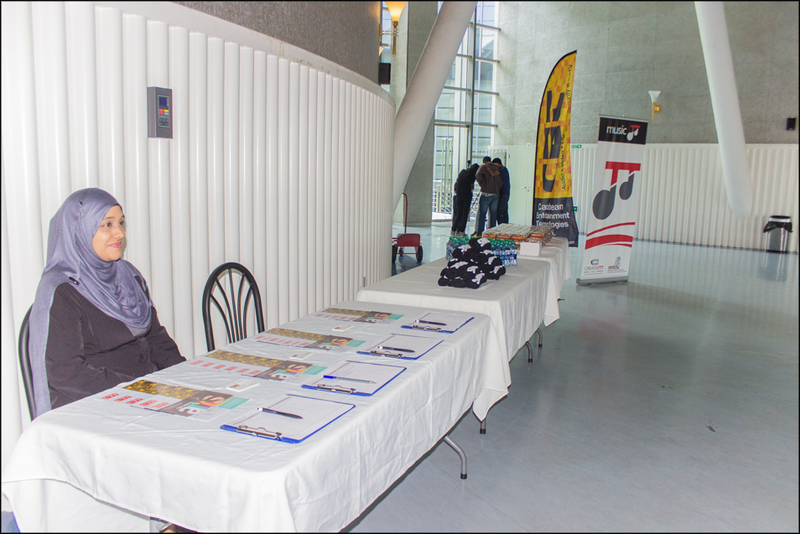 We had a great turnout and alot of guests where very happy about how informative the event was. 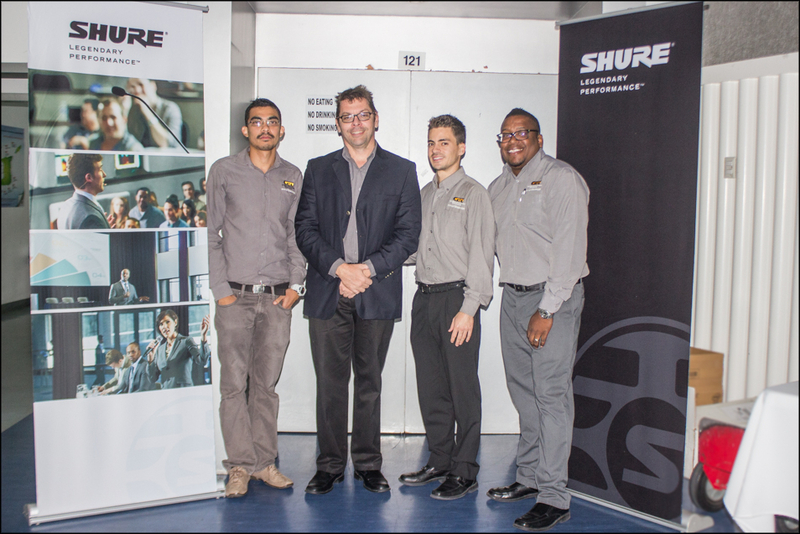 Thanks to all the guests who came to this Microphone Techniques Seminar and special thanks to Shure for visiting us in Trinidad and Tobago.